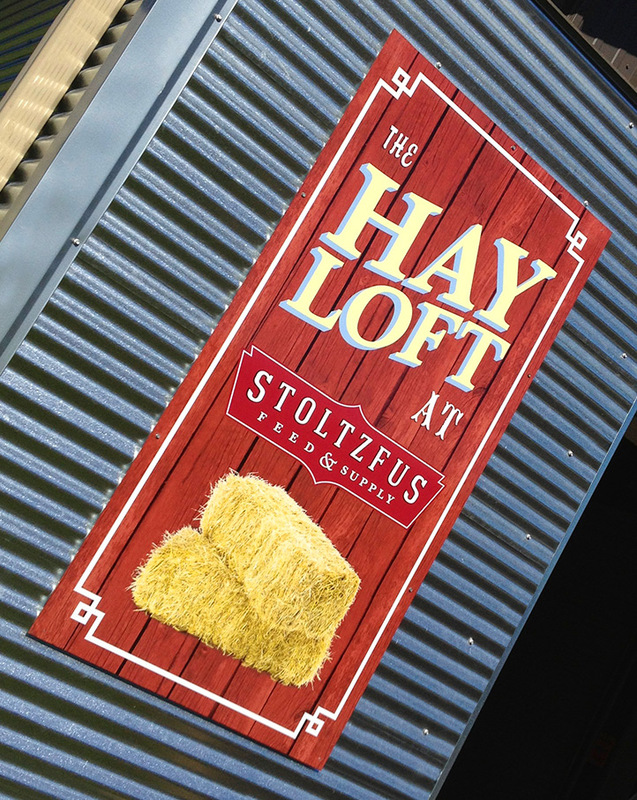 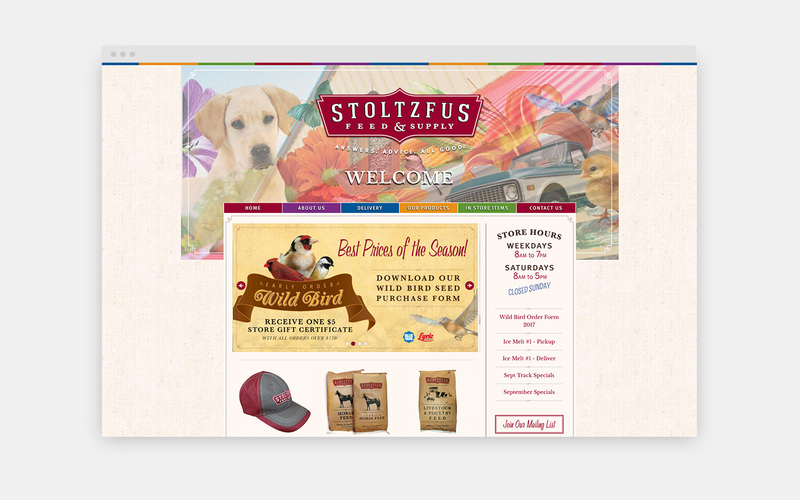 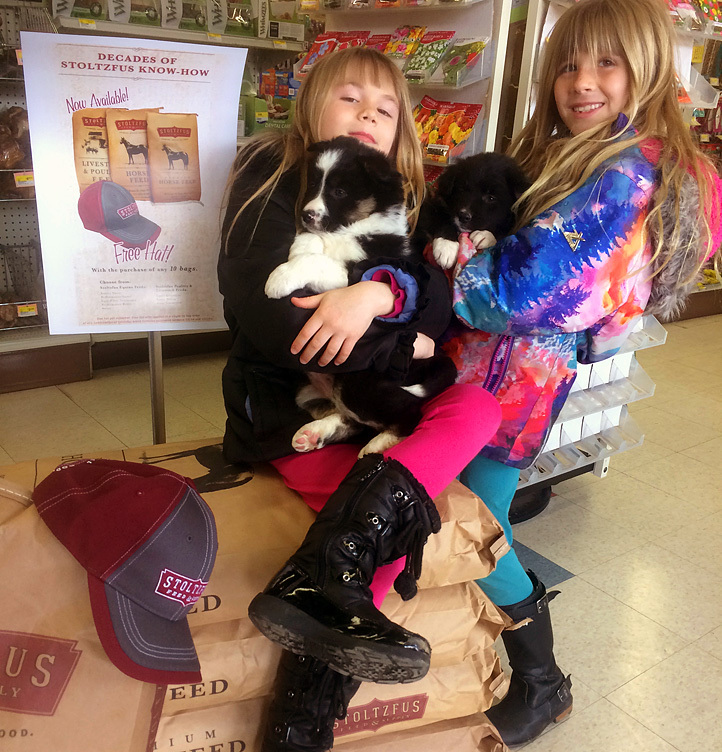 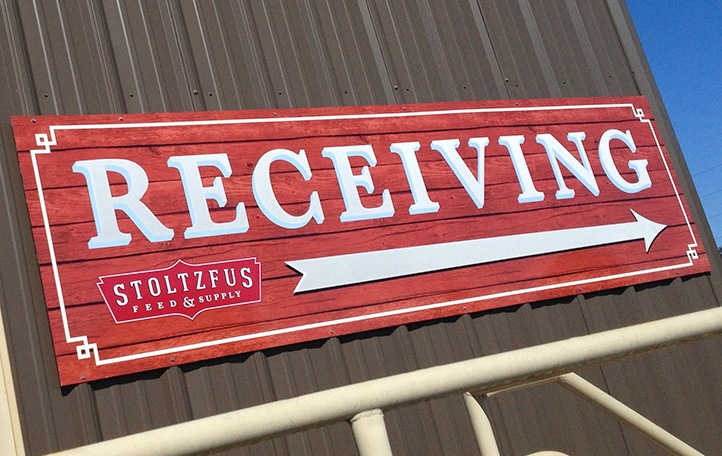 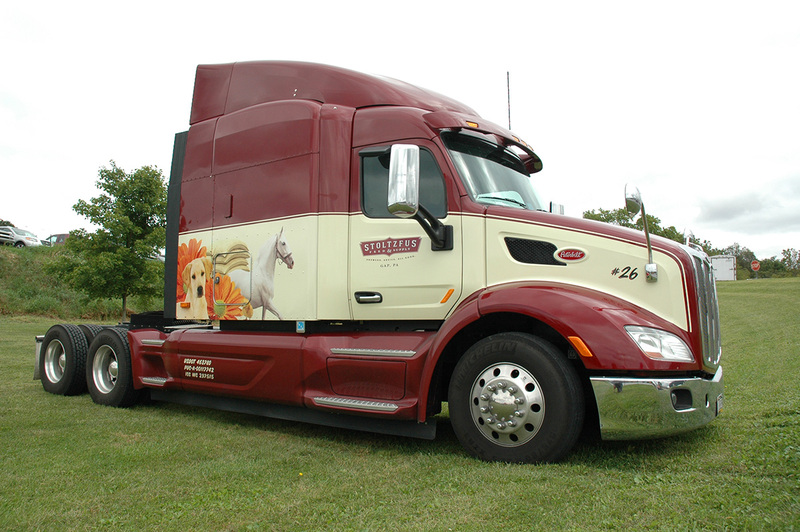 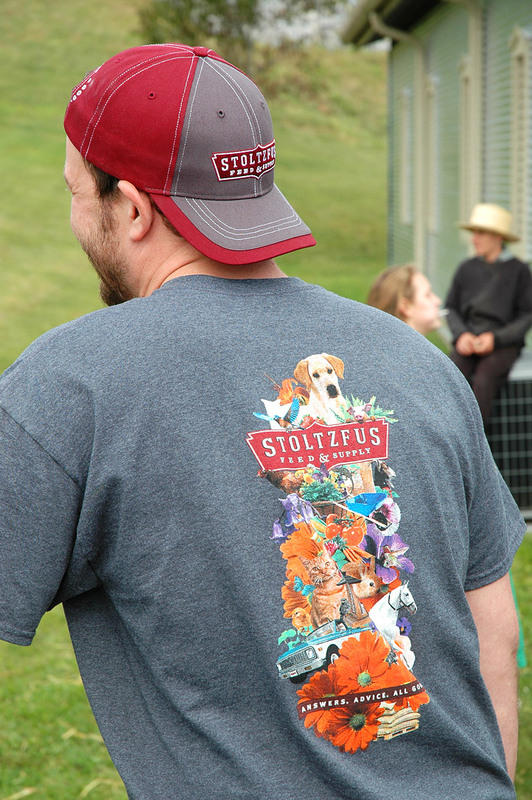 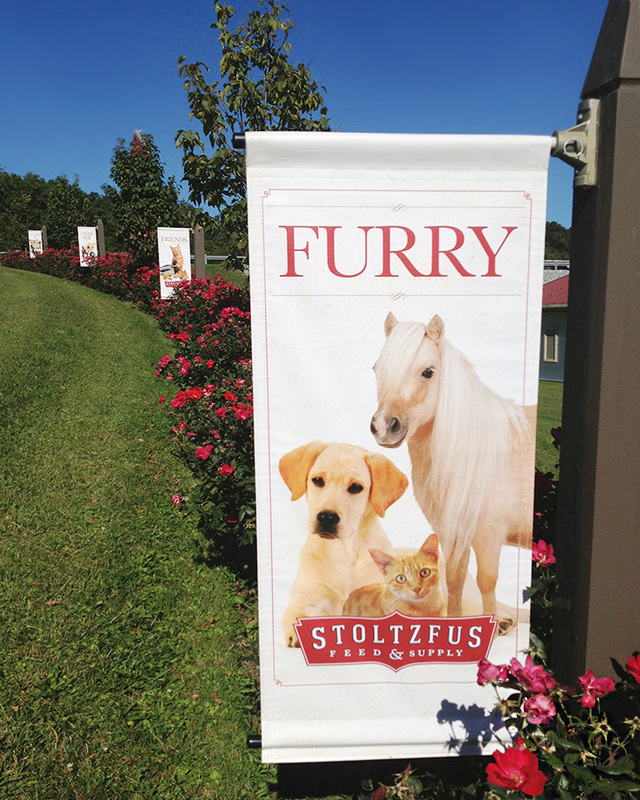 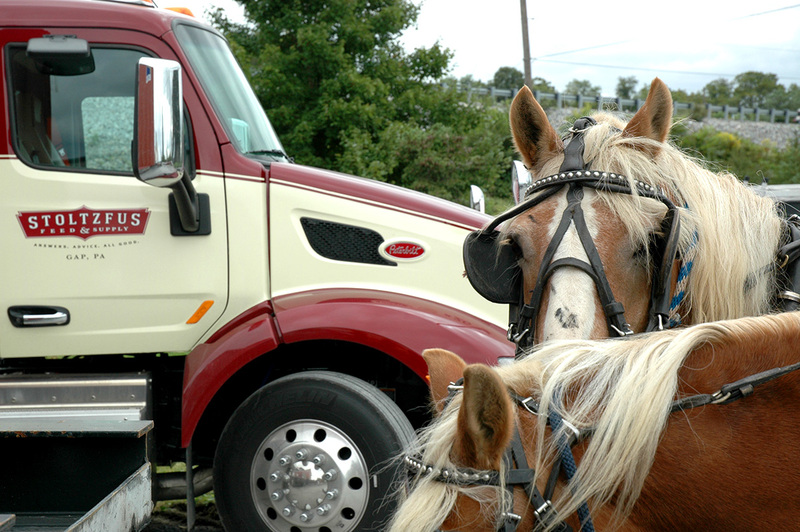 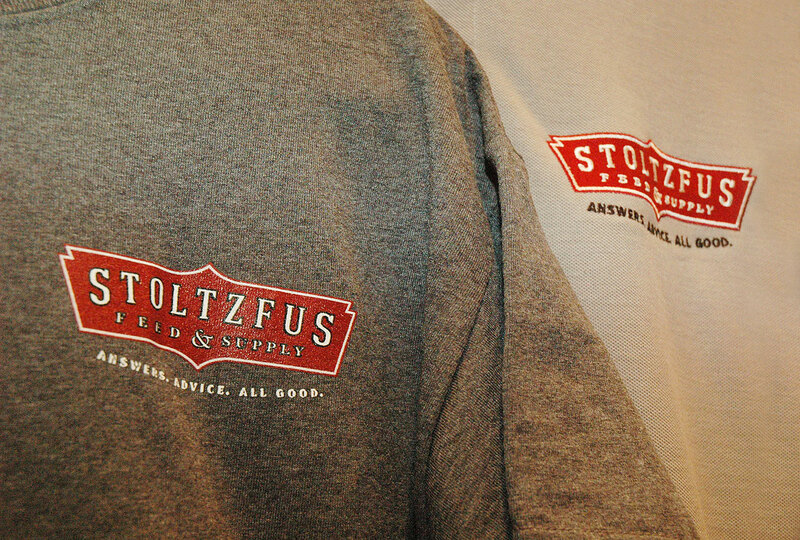 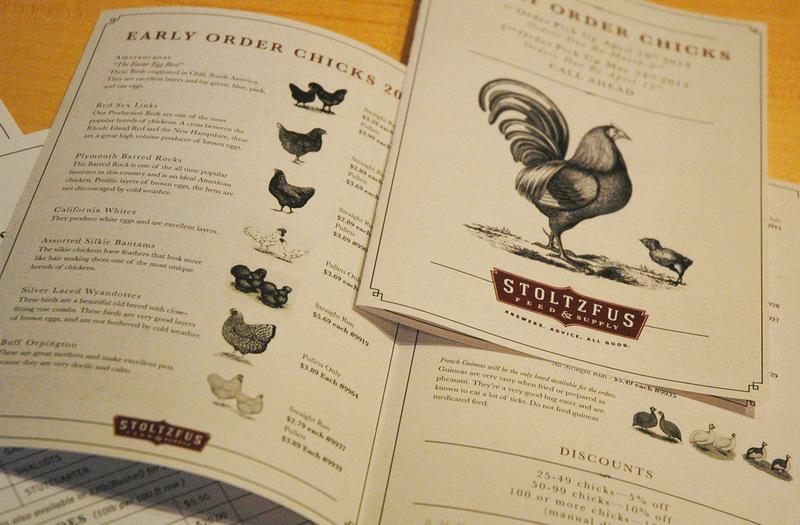 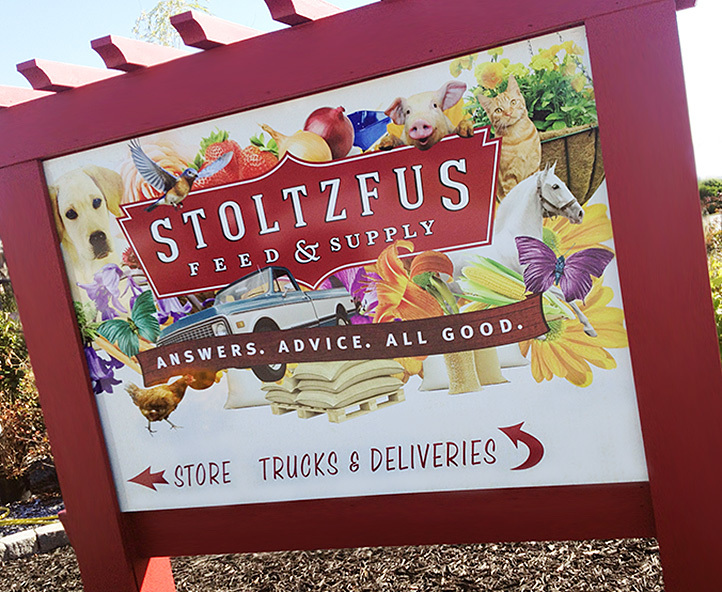 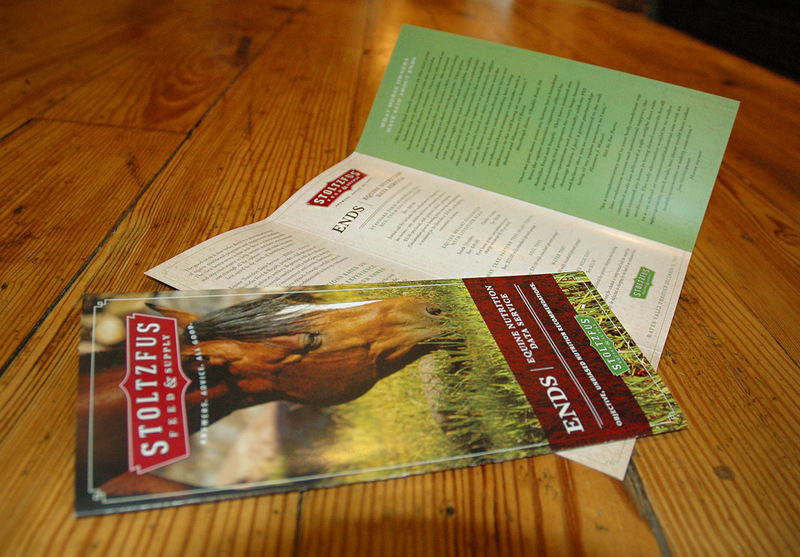 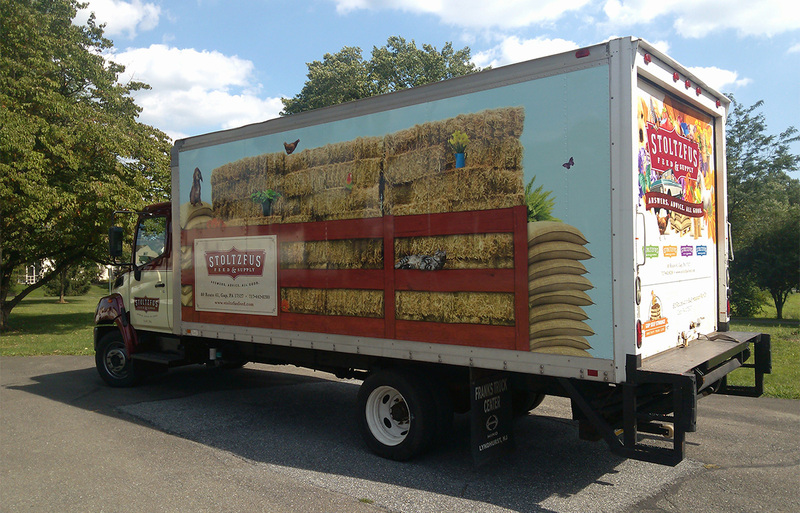 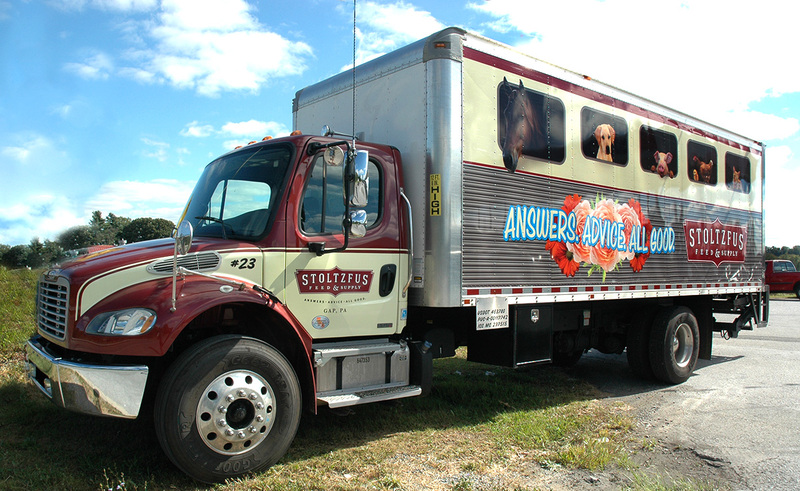 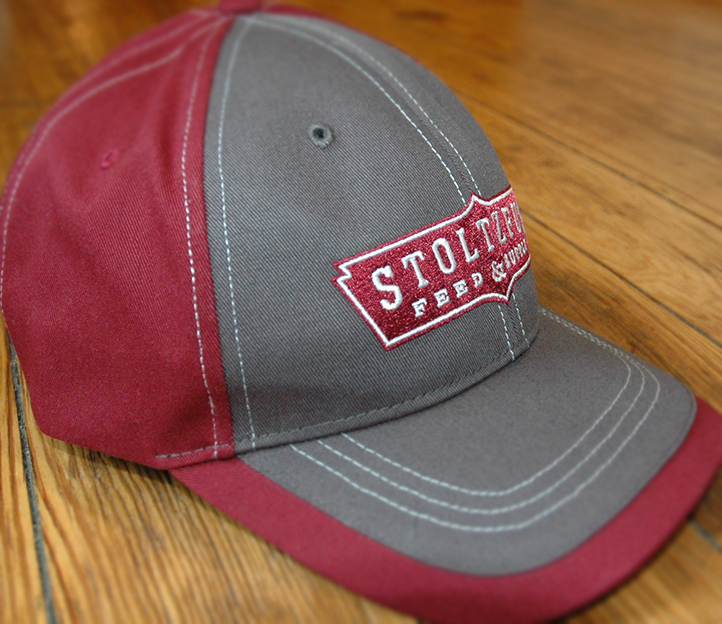 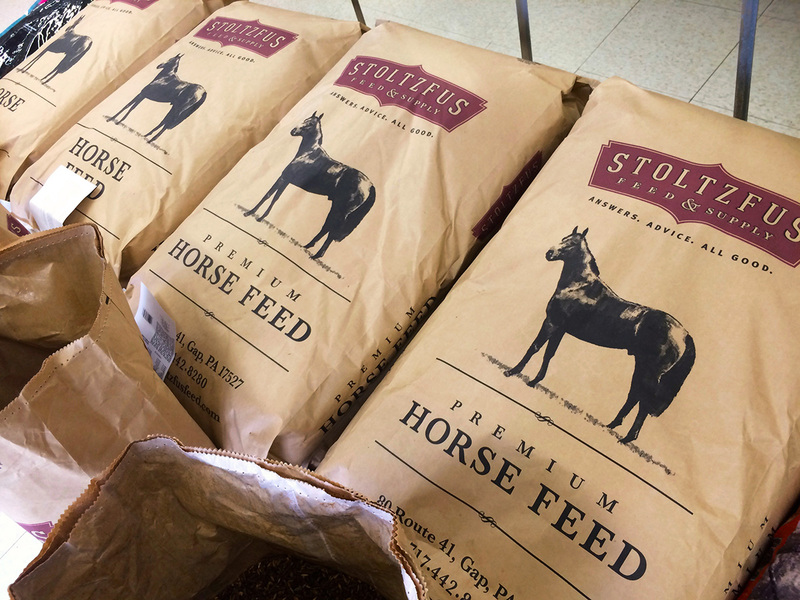 To help Stoltzfus Feed & Supply combat a first-ever sales decline, we knew they needed to expand their presence beyond their own rural community. 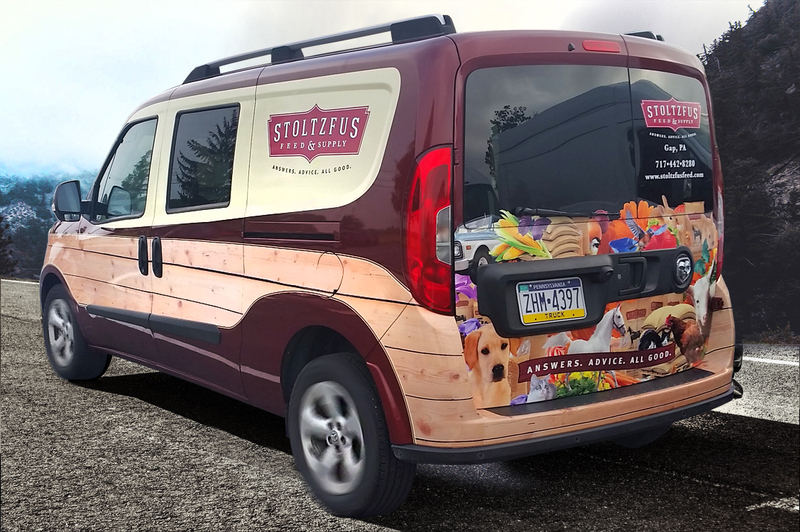 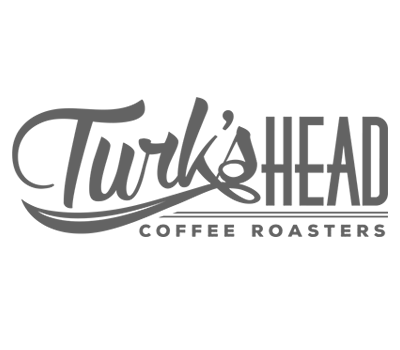 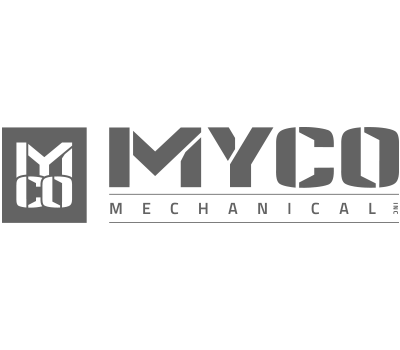 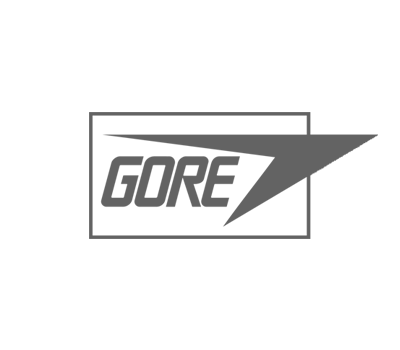 After evaluating their core business, we developed a logo suite that served their family of businesses, exterior, retail and way finding signage, work and promotional apparel, truck branding, product packaging, marketing materials, advertising and a new, user-friendly website. 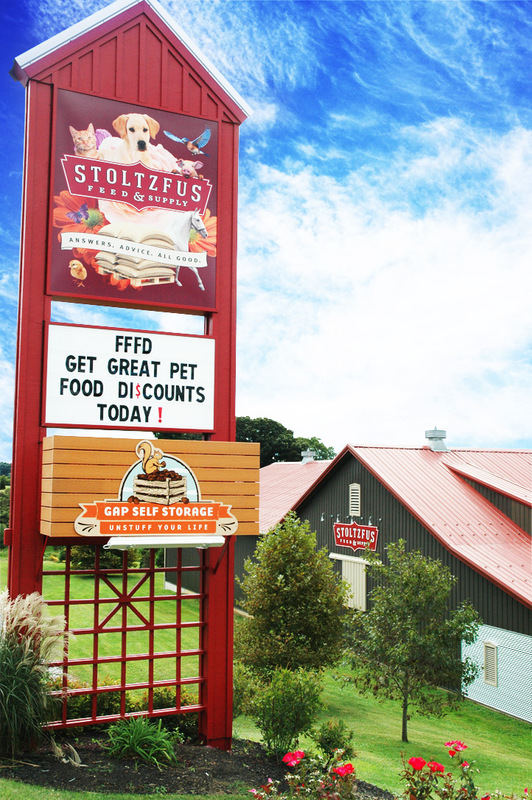 The revitalized brand is now turning heads and gaining customers outside their immediate area.